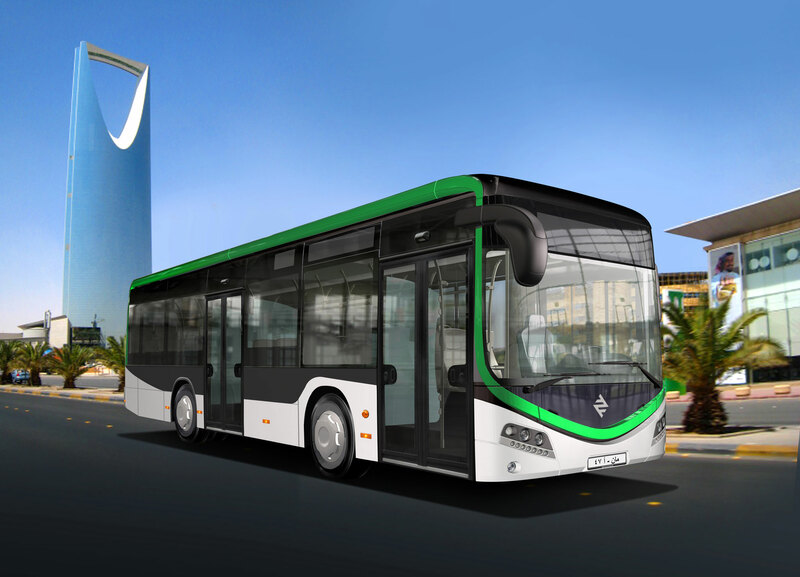 The specially designed 242 MAN Lion’s City M buses will be deployed on the public transport network in Riyadh from 2018 onwards. At the recent UITP Global Public Transport Summit held in Montreal, Canada, the Saudi Arabian bus operator SAPTCO (Saudi Public Transport Company) and the French public transport company RATP Dev (Régie Autonome des Transports Parisiens) signed a contract for 242 MAN Lion’s City M city buses. Scheduled for delivery in 2018, these will be the first MAN buses on the roads of the Saudi Arabian capital Riyadh. MAN Truck and Bus' official partner in Saudi Arabia, Haji Husein Alireza & Co. Ltd. (HHA) managed the entire tender process and will work closely with the customer ensuring the highest standards in quality and safety are met. SAPTCO and RATP Dev have worked together as the joint-venture Public Transport Company (PTC) since 2014 and are in charge of building up a public transport network in Saudi Arabia from scratch. The Paris-based RATP Dev is responsible for operations, while SAPTCO takes over the fleet management. In total, they plan to build up 100 routes with 1,000 vehicles. MAN Lion's City M buses are designed to make travel enjoyable and efficient at the same time. The 242 city buses will be 10.5 metres long and feature Euro 5 engines with 290 PS (213 kW) of power. To meet the demanding requirements of transportation in Riyadh, the bus offers generous space and boasts 29 comfortable seats with ample legroom, tinted windows and high-performance air conditioning. Like the interior, the exterior has been especially designed to meet the customer’s requirements, including creating a unified identity for the new public transport network. Signing a major order for MAN: Elisabeth Borne, CEO of RATP before becoming the French minister of transport in May, 2017, Eng. Khalid Alhogail, Managing Director and CEO Saudi Public Transport Company (SAPTCO), and Rudi Kuchta, Head of Sales, Bus MAN Truck & Bus (from left to right).